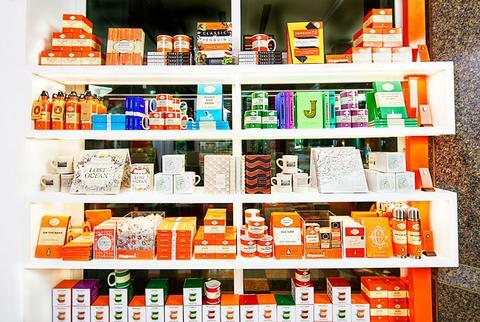 Exciting news for book lovers: Penguin Random House Canada has announced the opening of Penguin Shop. 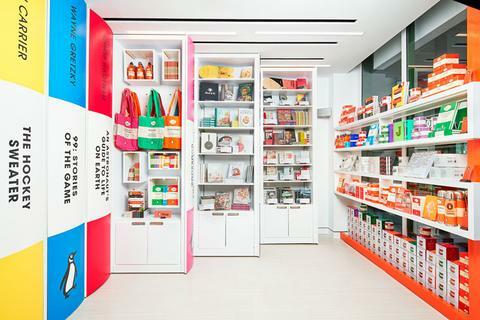 Part bookstore, part literary experience, Penguin Shop reimagines the brand in a modern retail setting. Located on the main floor of the building where the company’s Toronto offices are located at 320 Front Street West, the modest 158-square-foot shop is designed to foster a sense of discovery, wonder and visual delight, borrowing design elements from its rich literary heritage. Floating ledges, immersive displays and mobile bookshelves showcase a carefully curated selection of titles and trusted recommendations. 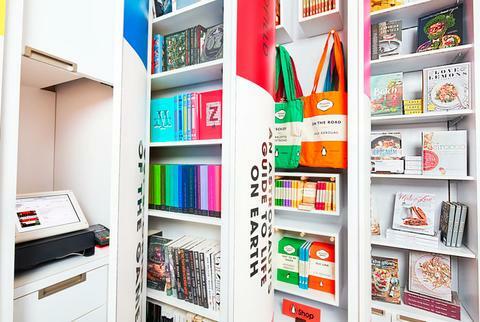 The shop features limited and special editions of reader favourites, book-related merchandise and sought-after branded swag, including Penguin Classics mugs, notebooks and tote bags. Penguin Shop also provides access to the people who create its books: it will launch with a robust Penguin Picks program that features favourite titles from authors and from the company’s editors, designers, and other staff. Moreover, the store’s unique location also offers customers the chance to cross paths with their favourite authors, who may be passing by en-route to the company’s office. Penguin Shop is also easily accessed by locals via public transit including Union Station and the Spadina streetcar line, and for those visiting and using the UP Express and Billy Bishop Island Airport. Its close proximity to the downtown core – an area of destination – makes the space an attraction for all book lovers in Toronto. “We are continually in search of innovative ways to bring the books we are so proud to publish to readers. 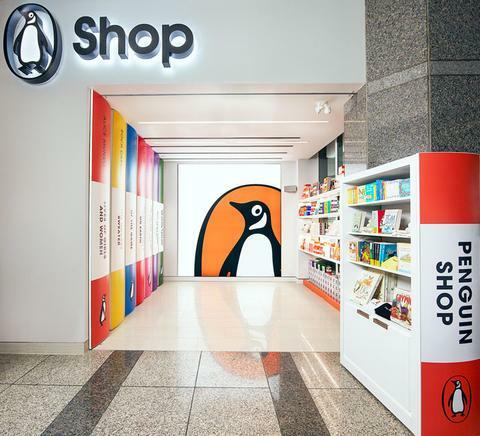 As such, we see Penguin Shop as a research and development lab — a place where we can interact directly with consumers.” comments Brad Martin, President and CEO of Penguin Random House Canada. 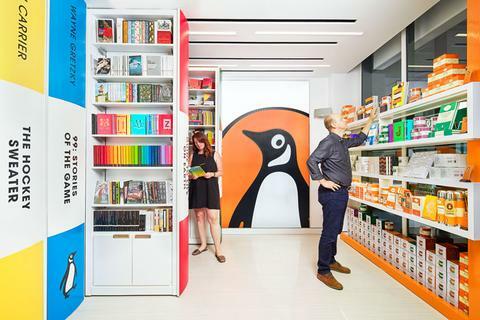 Penguin Shop was designed by figure3, the company behind Penguin Random House Canada’s new office space.